Perpetuity Research, an independent research company specialising in crime and security research has been commissioned by ICTS UK & Ireland to conduct a study into the experiences of women working in security. Specifically to better understand any barriers that exist to women progressing in the industry and how those barriers could be overcome. 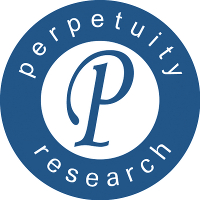 If you are a woman undertaking security tasks or managing staff that undertake physical security tasks, Perpetuity Research would like to hear your views. The survey is anonymous, takes approximately 10 minutes to fill in and provides the opportunity for you to receive a copy of the findings once the research is complete. The findings will be used to inform how women can best be supported and developed within the security industry in the future.